"" Read more : http://www.ehow.com/how_8339780_put-emoticons-blogger.html WillowRaven Illustration & Design Plus: Aeon Map for the coming novel, 'Infinitas', by David N Sebastian (@DavidNSebastian) is ready for show. Aeon Map for the coming novel, 'Infinitas', by David N Sebastian (@DavidNSebastian) is ready for show. 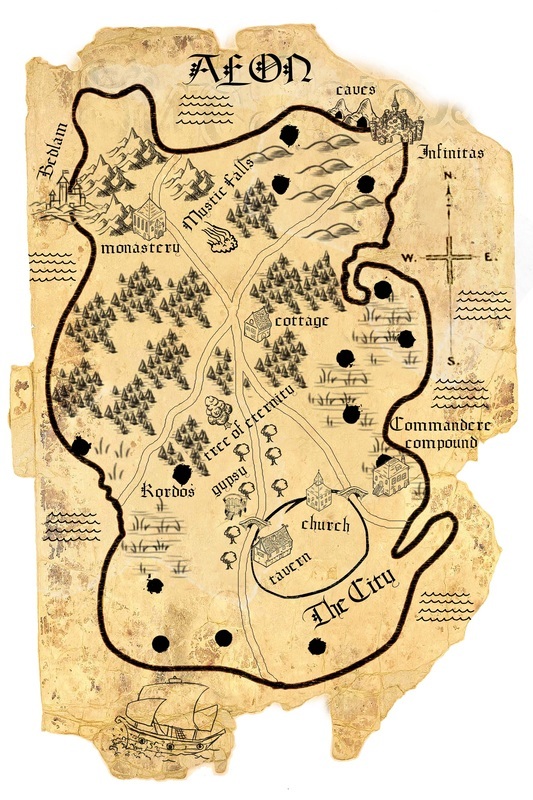 David N. Sebastian, author of the soon-to-be-completed novel, Infinitas, commissioned me to create this map. I always have fun creating maps. They're a nice change of pace and make me think of treasure and adventure. In a world where the evil dragon sorceress rules supreme, the warrior maiden and dragon slayer come together in an epic journey destined to fulfill the 100 year old Prophesy of Drakon, returning balance and goodness to the land. Join sixteen year old cousins, Kali and Drake, and their best friends, Ferrah and Harold, in their search for the hidden Pool of Life where the great sword - 'Omar - lies waiting to fulfill it's duty. Tremble, scream out, and laugh along as they encounter all manner of crazy obstacles in their quest to return peace to their world by infiltrating the dragon sorceresses impregnable stronghold, Infinitas, and ending the battle begun by their ancestors 100 years ago. 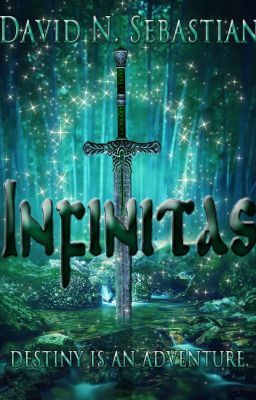 Be sure to keep an eye on the Infinitas Wattpad page for updates. I love the map! The book sounds like a fascinating read.